For decades, Howell has been more well-known in Europe than in his native Bay Area, a fact remedied with this week's record-release show. 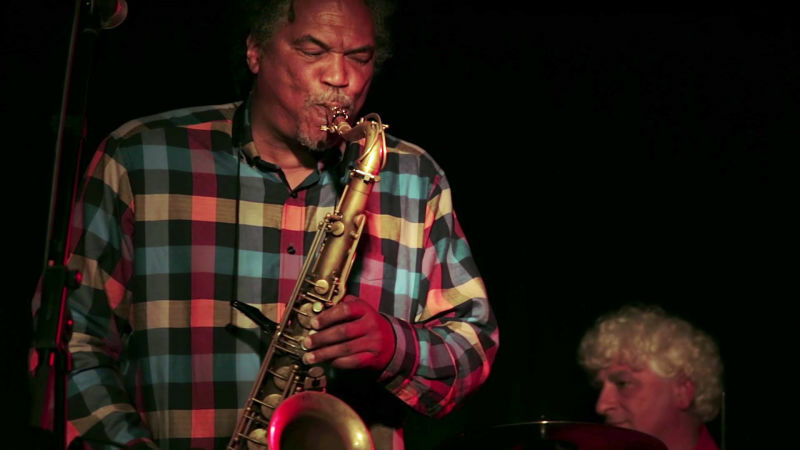 Saxophonist Richard Howell calls his protean jazz ensemble Sudden Changes, a moniker evoking its surging energy and quicksilver improvisational flights on the bandstand. But the name also suggests that Howell is starting a new career phase. While revered by his peers in jazz, blues and R&B, Howell has long been an under-the-radar force as a producer, arranger and educator; for more than a decade, he’s maintained higher visibility in Europe than here at home in the Bay Area. That estimation could well end with Saturday's release of an arresting new Sudden Changes album, Burkina, and with a self-produced concert at Herbst Theatre. In many ways, Howell is a secret weapon of the Bay Area music scene, an artist who's provided the creative glue holding together an extraordinary range of projects. Last year he won an Izzie Award for his collaboration with choreographer Gregory Dawson in birds eye view at the Black Choreographers Festival. 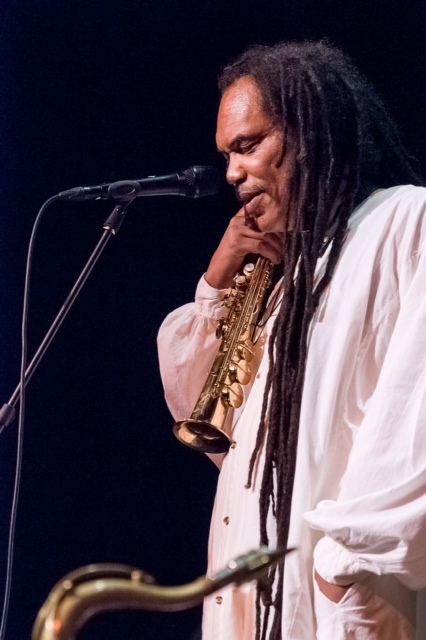 He's produced several albums by the Bay Area Afro-Brazilian ensemble Vivendo de Pão, as well as the award-winning jazz/spoken-word ensemble UpSurge! And he played an essential role as producer, arranger and soloist on two albums by the Mo’Rockin Project, which created a singular synthesis of jazz and R&B with traditional North African modes and instruments. Sudden Changes brings together a stellar cast of musicians who have been at the center of the Bay Area scene for decades. Pianist Frederick Harris and bassist Heshima Mark Williams are first-call cats who elevate every musical setting. While now based in Las Vegas, alto saxophonist Charles McNeal was a Bay Area mainstay for years known for his searing sound and deep feel for the blues. The band’s revelation is Howell’s 17-year-old son, Ele Howell, a senior at Drew School in San Francisco. A preternaturally poised drummer who spreads the beat like Elvin Jones, he’s trained under Jack Dorsey at the Oaktown Jazz Workshop (where Richard Howell is also an instructor), and has already shared stages with some of jazz’s most formidable improvisers. In fact, just last October he played two sold-out shows at Yoshi’s with trumpet star Christian Scott, whose touring drummer was ill and couldn’t make the gig. Ele Howell first met Scott as a seven-year-old when his father brought him to see the trumpeter perform at Yoshi’s, and they’ve stayed in touch over the past decade. 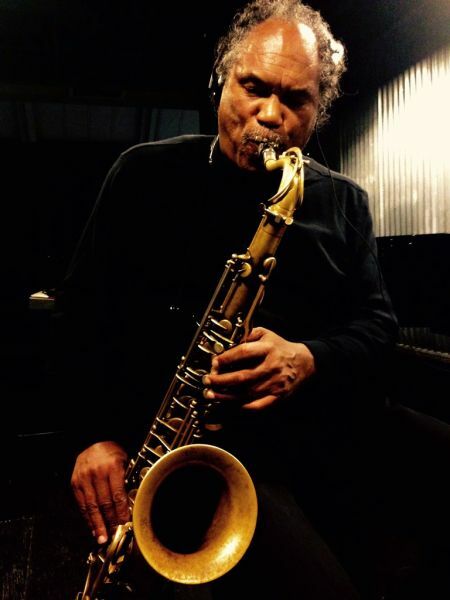 As a prodigy himself who came up in New Orleans under the wing of his uncle, saxophonist Donald Harrison, Scott knows all about the invaluable role a mentor can play with an exceptional young musician. The Los Angeles-reared Howell spent his formative years in the orbit of Earth, Wind & Fire and paid dues touring with R&B greats Etta James and Chaka Khan. He made his Bay Area jazz debut in the heaviest of company: joining trumpeter Don Cherry, bassist Charlie Haden and drummer Billy Higgins for a three-night run at the Great American Music Hall in the early 1980s. He laces traces of all of those experiences throughout Sudden Changes.